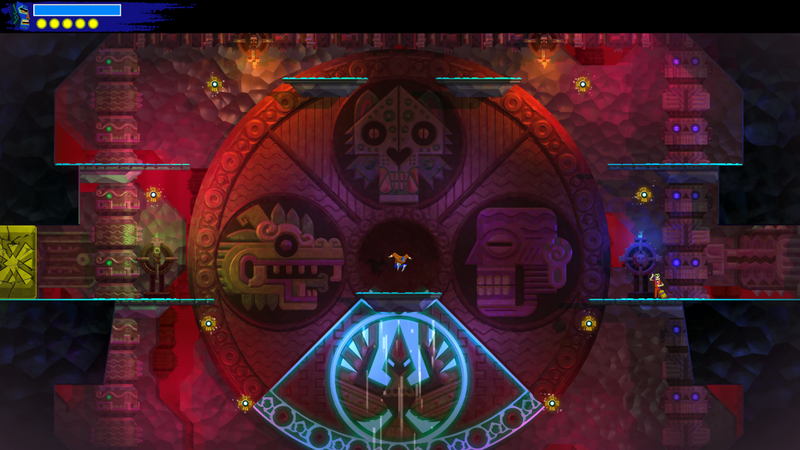 I don’t know what compelled me to review Guacamelee 2. Despite the critical acclaim I wasn’t a huge fan of the original. I found it rather forgettable, making the sequel announcement less of a surprise and more of an “oh yeah, that was a thing”. Anyway, what matters is I’m back again, ready to don the luchador mask and solve every problem with my fists. As I wrestled evil into submission I couldn’t help but think that I may have been too hard on the first game, but at least now I’m having fun with the series. 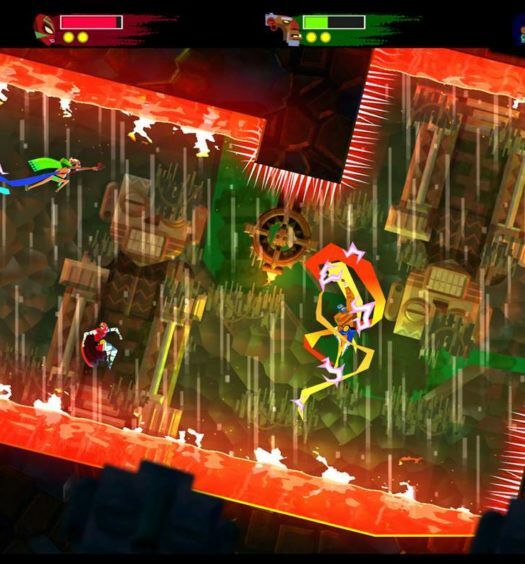 Fiesta – The most memorable thing about the original Guacamelee was its tone, an eclectic mix of Spanish puns and Mexico-infused pop culture references presented in a vibrant art style. While the original was already an over-the-top tale of luchardors and spanish mythology, the sequel is infinitely crazier. It turns out that our timeline was the only one in which Juan saved the day, leaving an infinite number of similar timelines suffering the loss of their hero. Years later, something’s going down in the timeline that was thrown into the darkest disarray which threatens to destroy the entire multiverse Mexiverse. The only person that can stop it is our Juan, the last one standing in any timeline. This expanded mythos doubles down on its goofy side, opening the floodgates to all sorts of shenanigans and increasingly elaborate parodies. With its eclectic cast and a constant stream of silliness, this is a world which is a joy just to be in. Vámonos – Juan’s arsenal is largely the same as his first adventure, give or take a few additions, but the level design is noticeably better. 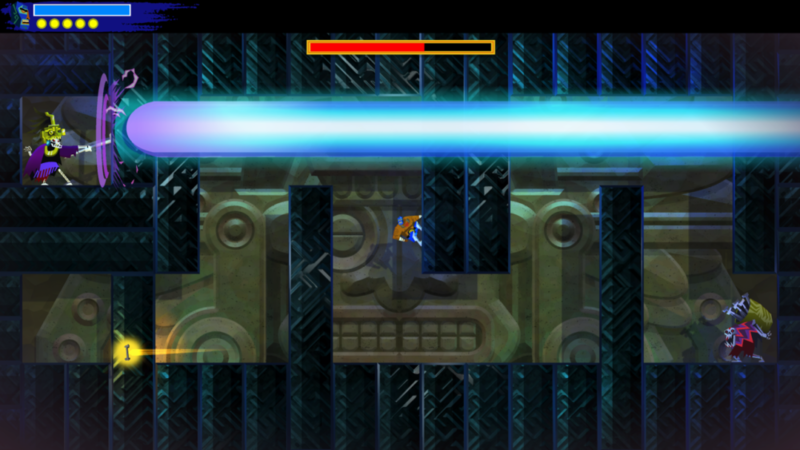 Platforming sections are very well done, bringing out the best of Juan’s special brand of mobility. The difficulty ramps up quickly, but without becoming frustrating. Even when you have the right upgrades some sections can feel impassable at first glance, but will be conquered in only a small handful of tries. Many challenges require a complex string of specific, well-timed moves without pause, but there’s always just enough leeway. Timing doesn’t have to be perfect, and small slip-ups can be saved thanks to the bevy of movement abilities. This description only applies to the main path, though; there’s also branching paths with great prizes for those looking to test their skills, which while (sometimes insanely) difficult are also short enough to not feel overwhelming. Pollo Especial – Whereas Juan feels largely the same as his last iteration, his chicken form got all sorts of upgrades. Where in the original it just felt like a silly riff on Samus’s ball form in Metroid, here it’s a fully fleshed out character with unique combat and platforming moves that can be switched out on the fly. It’s a ton of fun to use, perhaps moreso than Juan due to the sheer absurdity of it all, and feels just as satisfying as being a human. Playing a chicken suplexing huge skeletons is a special kind of magic video games just don’t tap into enough. Lucha! – While this sequel does a better job at variety in its combat encounters than the first, neither game seems to fully grasp what makes its combat special. For a luchador game the general fighting mechanics aren’t that interesting; they don’t feel particularly powerful or satisfying, and are pretty average for a sidescrolling brawler. Super moves inject a bit of strategy into the button-mashing, but the way the game uses shielded enemies to force you to use certain moves feels unnecessarily ham-fisted. The one truly great feature is the grab, which lets you throw weakened enemies in any direction or suplex them into the ground. Thrown enemies will topple their comrades, or die instantly if they hit a hazard. Combat works best when it gives you space to do these big moves and an interesting battlefield that keeps you on your toes. The game has moments that pull that off well, but most of the time it’s content to lock you in a small, featureless room to fend off waves. It puts the focus purely on the punching, which isn’t strong enough to hold the spotlight and comes across as filler. Otra vez – It’s a classic video game contrivance: hero becomes super powerful, but loses all that power once the sequel rolls around. Guacamelee 2 at least has a decent narrative excuse by setting the sequel seven peaceful years later, but getting Juan back in the groove is underwhelming. As you progress you learn the same moves from the first game, spaced out with some new ones in between. It would have been more rewarding to returning players if they just started you off with the old moves, or at least front-loaded them all in the segment of the game. It’s annoying going through levels seeing areas you can’t reach, but already knowing the exact move that gets you there. 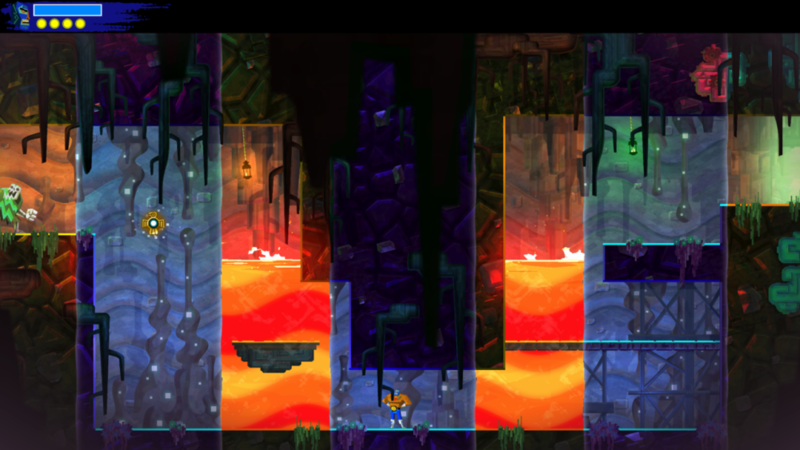 The game’s handling of Metroidvania design remains the same as well, where opening most new paths requires learning certain-color moves to break certain-color blocks. It works, but it’s so obvious it just feels lazy. 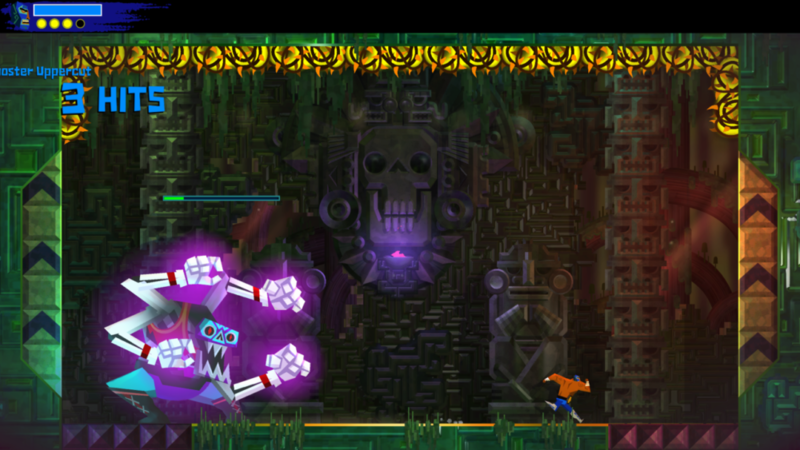 Guacamelee 2 was developed and published on Xbox One by Drinkbox Studios. 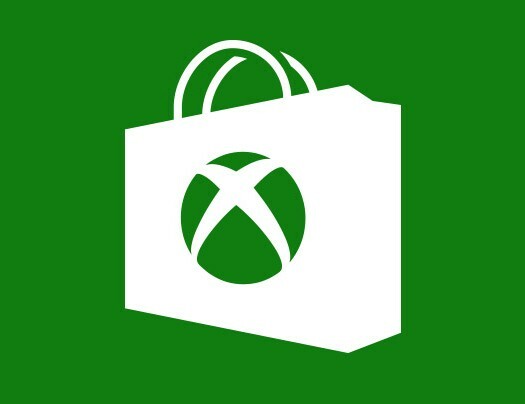 It was released February 8, 2019 for $19.99. A copy was provided for review purposes.